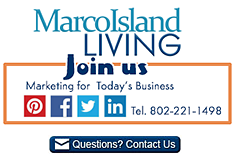 Marco Island and southwest Florida is served by two major daily publications. The Naples Daily News and The News-Press. The News-Press is a Gannet Newspaper, as is the Burlington (Vermont) Free Press and other newspapers across the country. The Naples Daily News is an EW Scripps Newspaper. Southwest Florida is also served by several free weekly community publications. To feature your business, contact us. Find unparrelled webhosting plans and web servers with full bandwidth to the WWW. For a no-obligation discussion of your website hosting needs contact Multimedia. 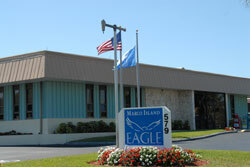 Providing local FL businesses with web hosting and other web site services since 1995. Member HTML Writers Guild. Ask about discounts for Chamber of Commerce Members, FL small businesses and non-profit organizations. Contact us for a free, no-obligation website review and analysis.